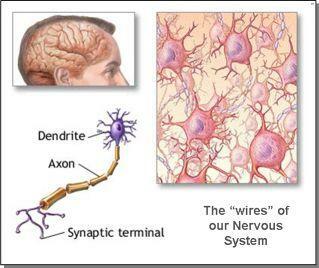 Neuro-Associative Conditioning or NAC is a science developed by my former business partner, Anthony Robbins, author of "Unlimited Power", "Awaken the Giant Within" and the "Personal Power" series, from the foundations of Neuro-Linguistic Programming or NLP which was developed by Richard Bandler and Dr. John Grinder. This system was based upon Korzybski's work stating that a person's experience is not reality but a representation of reality. NLP is also based upon the primary psychology and language strategies utilized by Dr. Milton Erickson to shift internal representations and, therefore, the experience and behavior of patients (click here to learn more about NLP). (2) the desire to gain pleasure. 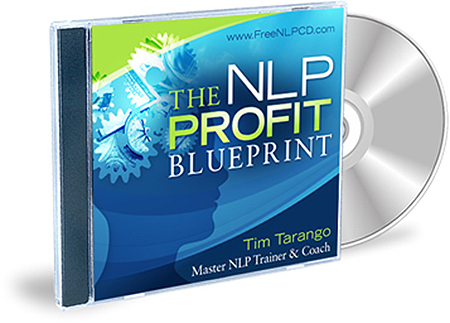 To learn more - and start benefitting from NAC and NLP - check out the recommended reading and the recommended product at the top right of this page.